Decommissioning of Superphénix: Still in progress ! 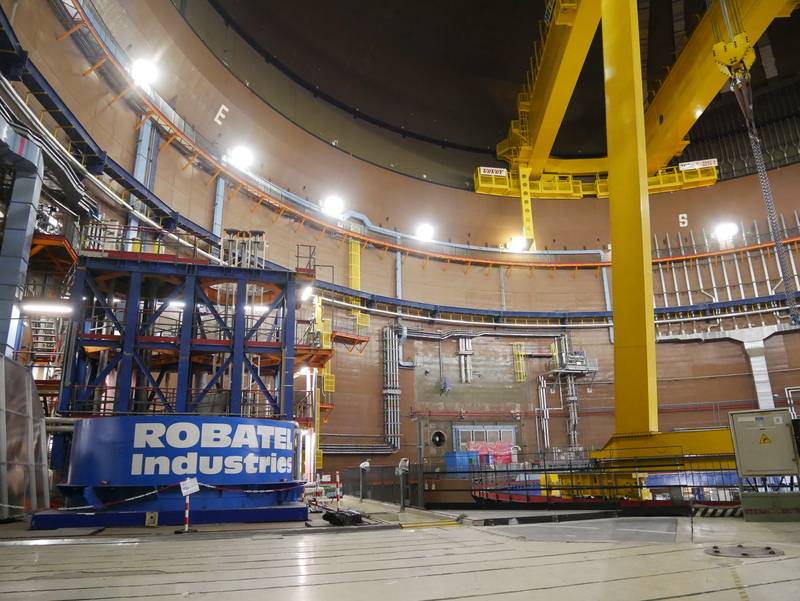 ROBATEL Industries is continuing equipment deliveries for the the lid core decommissioning of Superphénix FRANCE (FNR). This ferrule will be used for the radiation protection of the team in charge of the decommissioning of the EDF Creys-Malville’ nuclear power plant.